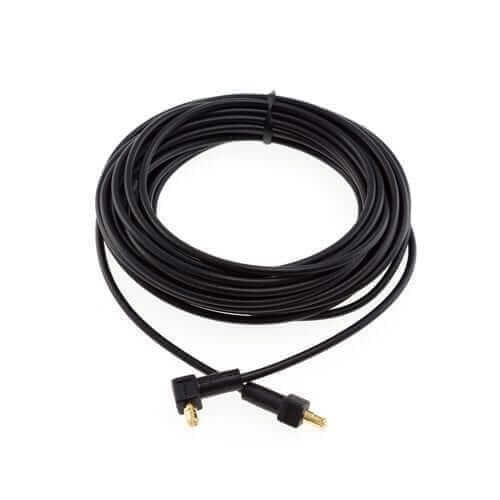 This is a genuine BlackVue 10m front to rear connection cord for BlackVue 2CH Dash Cams. 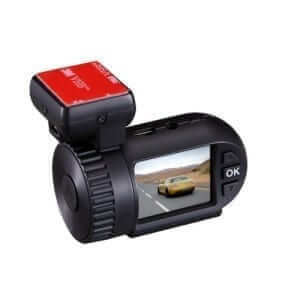 Compatible with BlackVue DR650S-2CH, DR750S-2CH and DR900S-2CH Dash Cams. These cables are not waterproof so not suitable for external use on the BlackVue Truck model.